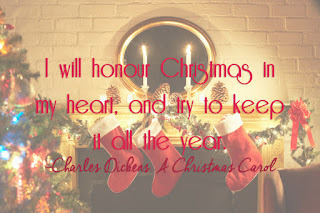 These however, are some of my favourite ones based around Christmas themes. 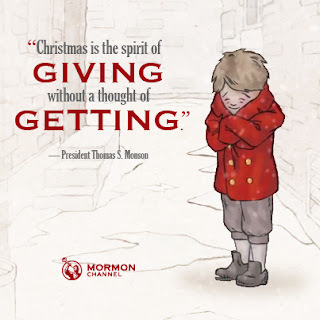 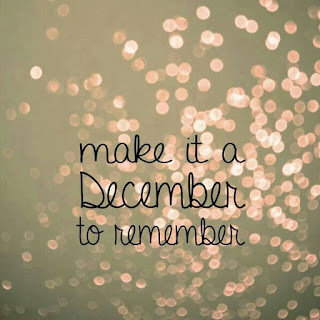 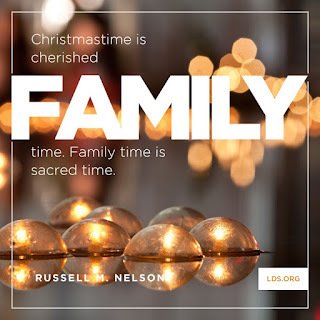 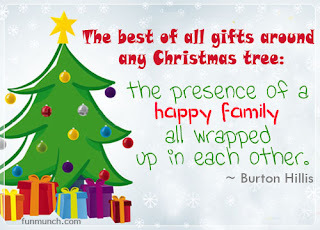 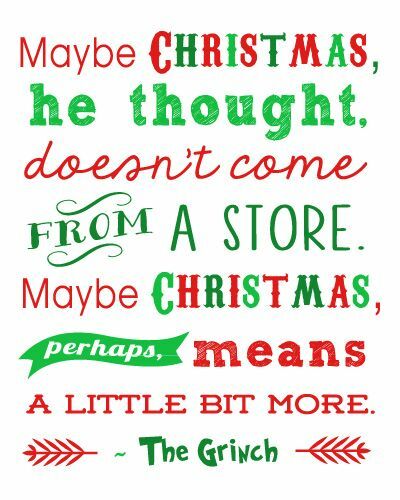 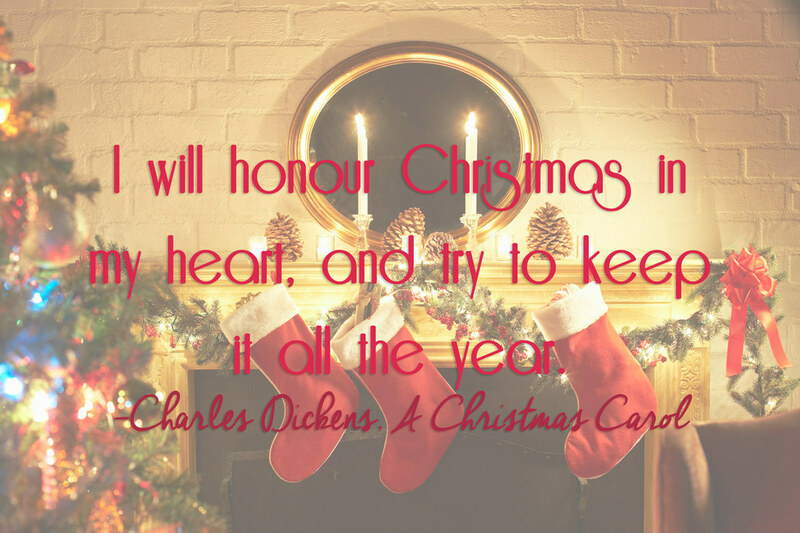 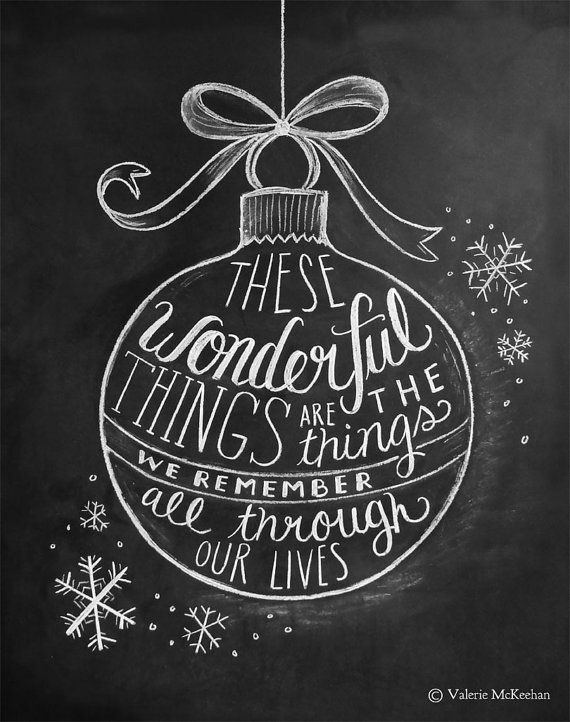 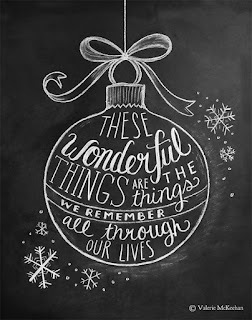 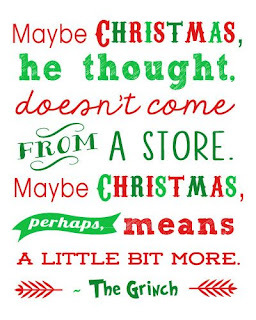 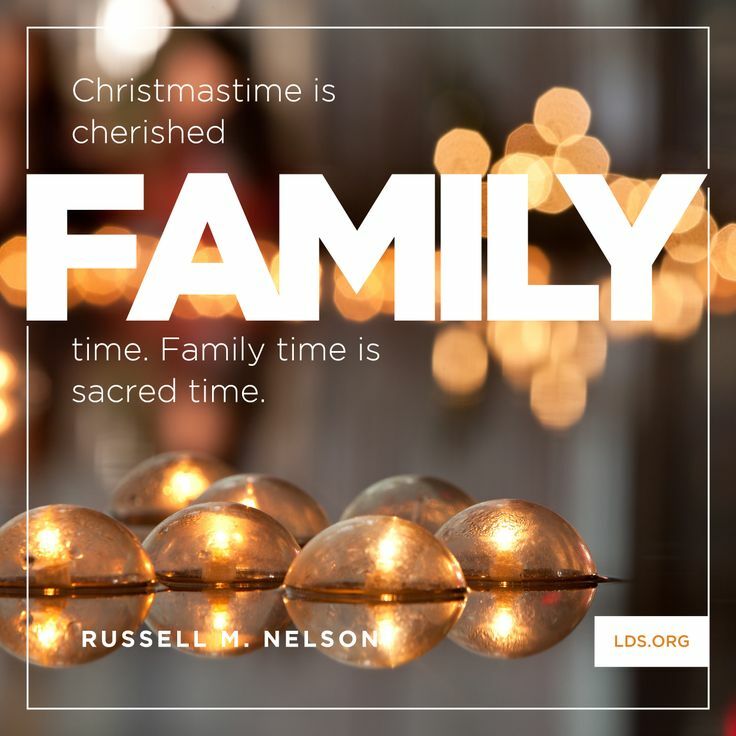 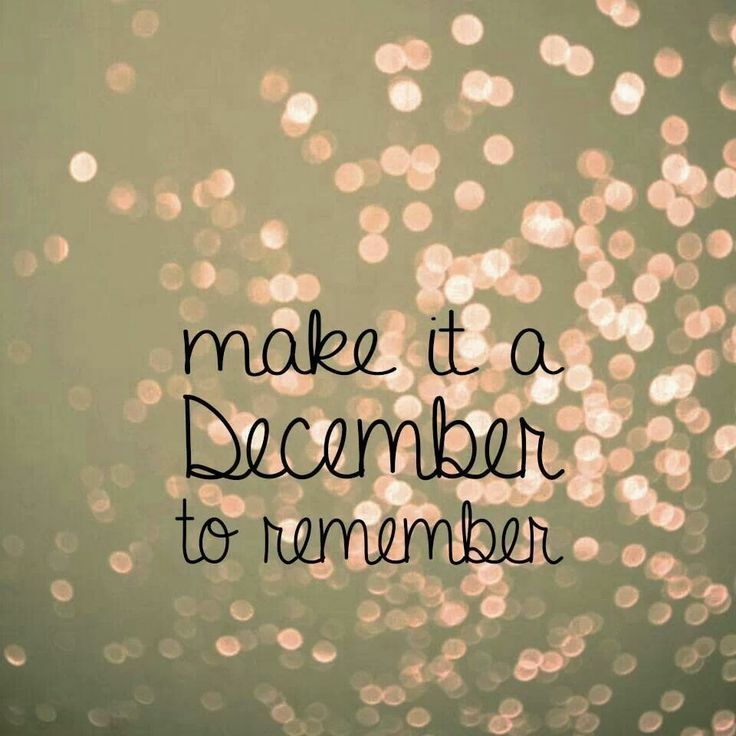 Do you have a favourite Christmas Quote? Share it in the comments below!